Sometimes a good coffee break is all you need. 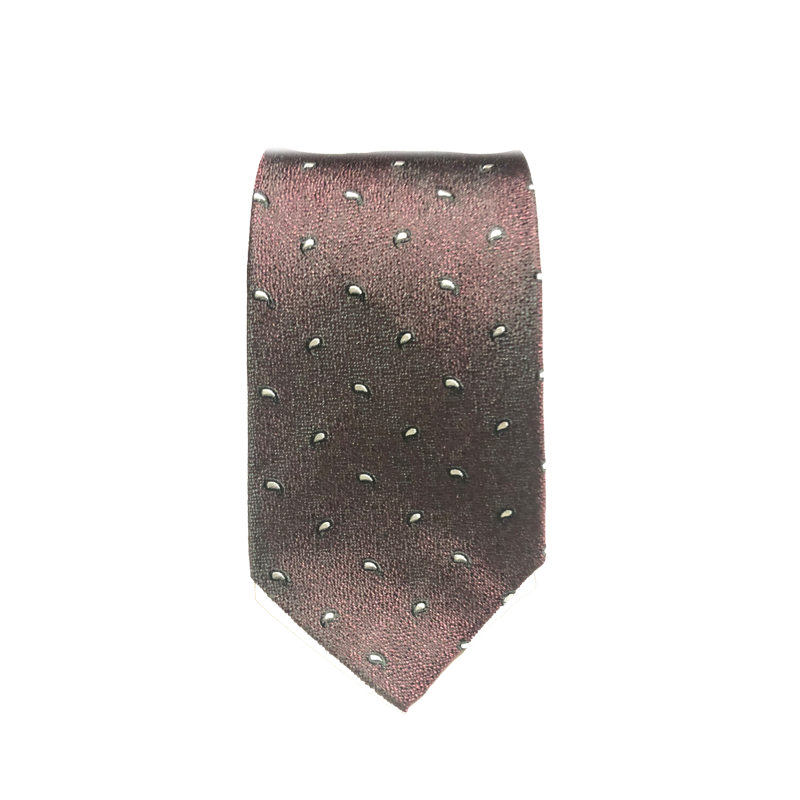 Why not match it with our maroon paisley tie made out of 100% silk? It will jumpstart your day.